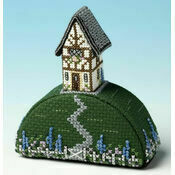 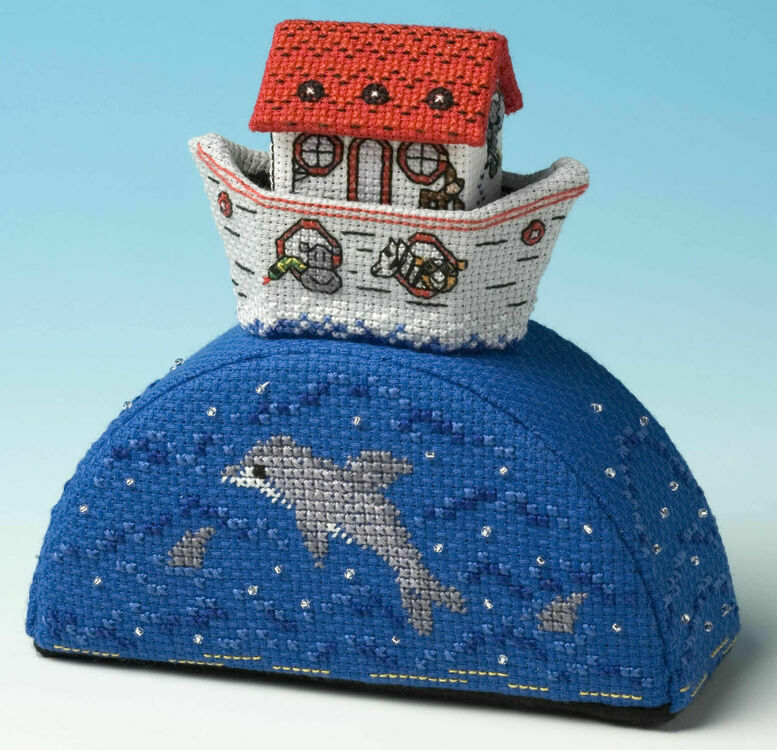 This beautiful 3D cross stitch kit will bring a real sense of achievement when it’s finished, making it a great gift. 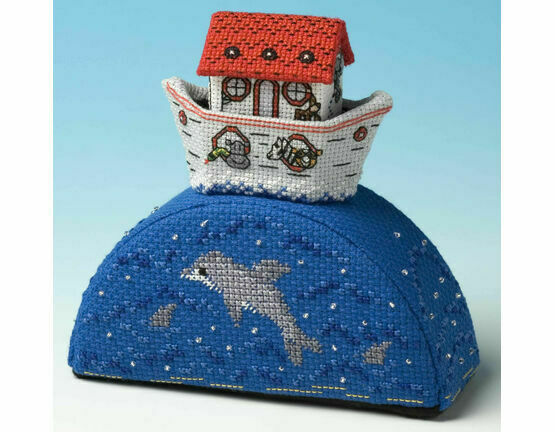 It's a challenging piece created by first working the stitching on the fabric, mounting the stitching on the plastic canvas pieces, then sewing the pieces together. 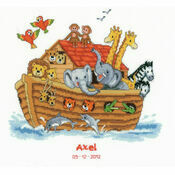 There is no ballast contained in the kit, but instructions explain how to add it at the construction stage. 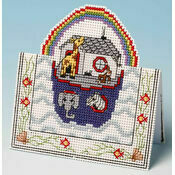 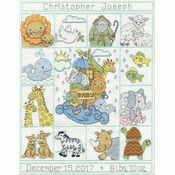 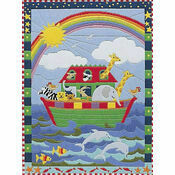 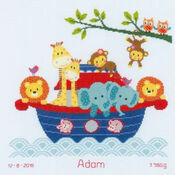 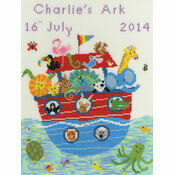 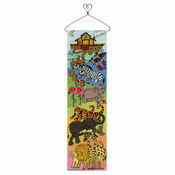 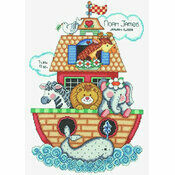 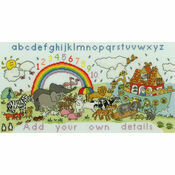 Kit Contains: Fabric, thread, felt, wadding, pre-cut plastic canvas, beads, needle, chart and instructions.